Let's get together and celebrate in the fall. A day full of family fun, memory making and celebration for God's provision. 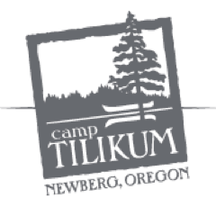 What better place to celebrate than Tilikum, a family farm turned kids camp. Activities will include boating, fishing, family games and challenges, and other activities similar to pumpkin patch activities, but kept Christ honoring. We probably won't carve pumpkins, but making gourd instruments or bird houses would be lots of fun. 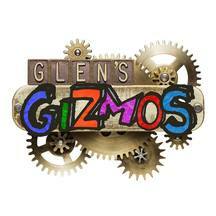 We'll even incorporate science lessons relating to agriculture and farming. Come and join in the celebration! Cost would be somewhere between $10-20 per person, largely depending on how food is provided. A family maximum of between $50 to $80 would apply. Each family provides their own picnic lunch. We bring food, share it around and eat potluck style. Camp Tilikum provides a meal at $10 per person.